Jaipur is popularized as the ‘Pink City’ of India as all of the city structures are painted in pink. The colour of the city originated in 1876, when the Prince of Wales and Queen Victoria visited India on a tour. It is said that a simpleton in the court actually called the Prince’s men “pink-faced monkeys,” so Maharaja Ram Singh II of Jaipur ceremoniously had the entire city painted in pink to convince the Prince and his people of his honest and hospitable intentions. 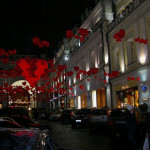 The tradition has since been followed by the residents who are compelled to maintain the city’s color. 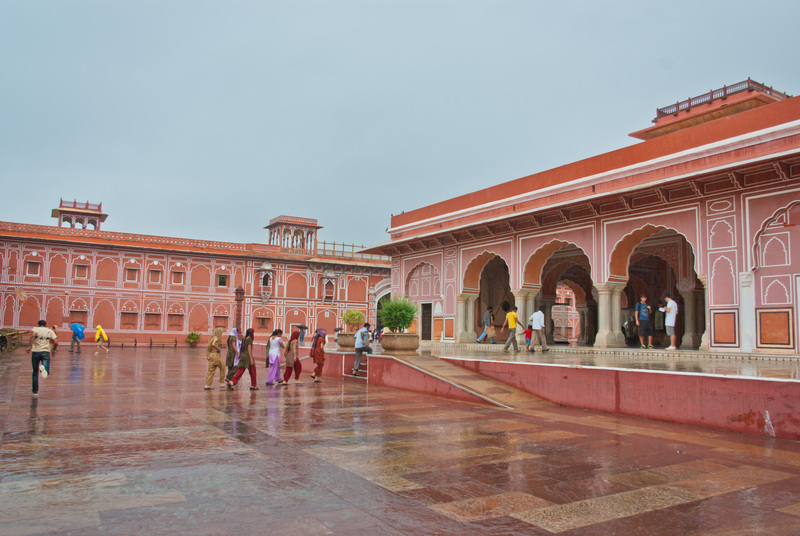 Pink in color and vibrancy, Jaipur is one of the most beautiful cities in India. The glorious past of Jaipur comes alive in the palaces and forts in the city where once lived the royal clans. The beautiful temples, serene landscapes, and rich cultural heritage make Jaipur an ideal destination for tourists. Following the success of Jaipur, Bhabua, a district in the state of Bihar, was officially declared as the ‘Green City’ of India in January 2014. 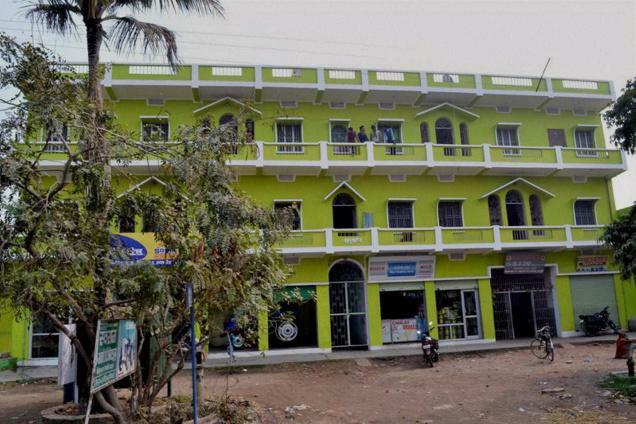 It is the first town in the world with all its buildings painted green. The makeover was done voluntarily by the town’s residents, without government funding. The decision to paint the town green was made since there was no city in the world that was declared a ‘Green City’ then. Bhabua, which serves as the Headquarters of Bihar’s Kaimur district, also hopes to get a name into Limca Book of World Records for being the first ‘Green City’ in the world. Endowed by nature with Hilly Terrains and lush green forests, Bhabua has tremendous potential for tourism, which remains unexploited till date. 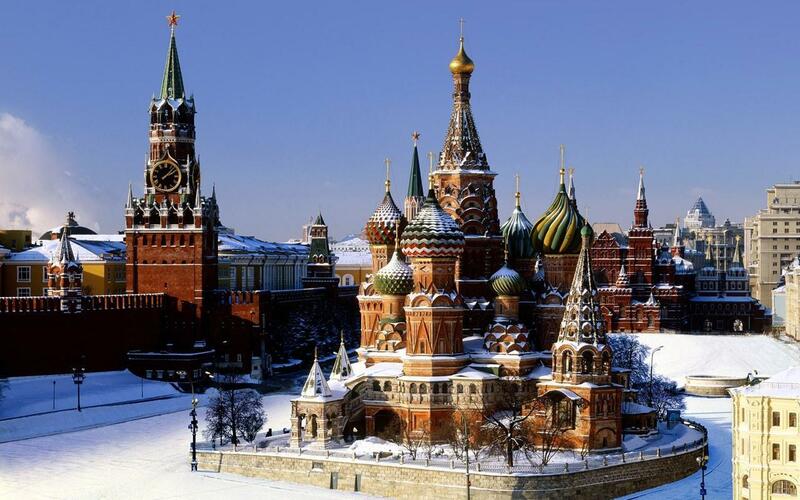 The Red Square is a decorated city square in Moscow, Russia. 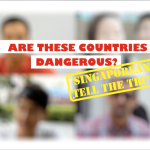 The square’s name, however, has nothing to do with communism or the red colour of many of its buildings. In fact, it derives from the word krasnaya, which once meant ‘beautiful’, and has only come to mean ‘red’ in contemporary Russian. “Krasnaya” became its official name in the middle of the 17th century. Previously, the Red Square was called “Trinity Square” after the old Trinity Church, which was the predecessor of St. Basil’s Cathedral. It was also commonly known as ‘Fire Square’, reflecting the number of times medieval Moscow burned. The Red Square was popularized during the 20th Century as the site of official military parades, which demonstrated to the world the might of the Soviet armed forces. However, since Perestroika (a 1980s economic reformation within the Soviet Union), the Red Square has been used for concerts, fashion shows and art festivals. The architecture’s beauty and magical atmosphere belie the square’s brutal history, but the combination makes Red Square a fascinating place to visit. Khiva is an ancient city, dotted with centuries-old mosques and sand-coloured buildings. The city of Khiva was first recorded by Muslim travellers in the 10th century, although archaeologists profess that the city has existed since the 6th century. 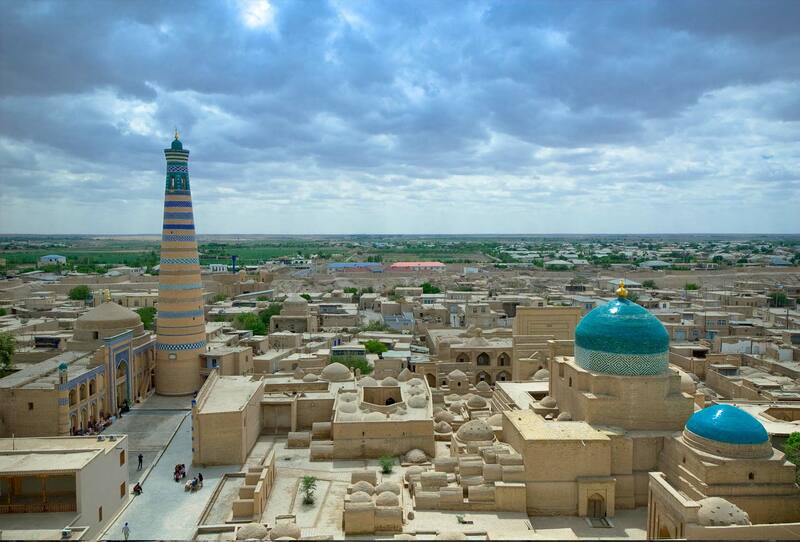 By the early 17th century, Khiva had become the capital of the Khanate of Khiva, which is ruled by a branch of the Astrakhans (a Tatar Turkic state). Entering Khiva is like stepping foot into a historic theme park, with each of its epic monuments carefully preserved. The highlight of the city is the inner town, Itchan-Kala, where all the architectural masterpieces of Khiva are found. Itchan-Kala retains more than 50 historic monuments and 250 old houses, dating primarily from the 18th to 19th centuries. Djuma Mosque, for instance, was established in the tenth century and rebuilt from 1788 to 1789, although its hypostyle hall still retains 112 columns taken from ancient structures. In 1990, the town was included in the UNESCO World Heritage List. Bodrum is a pretty combination of white buildings and blue sea. 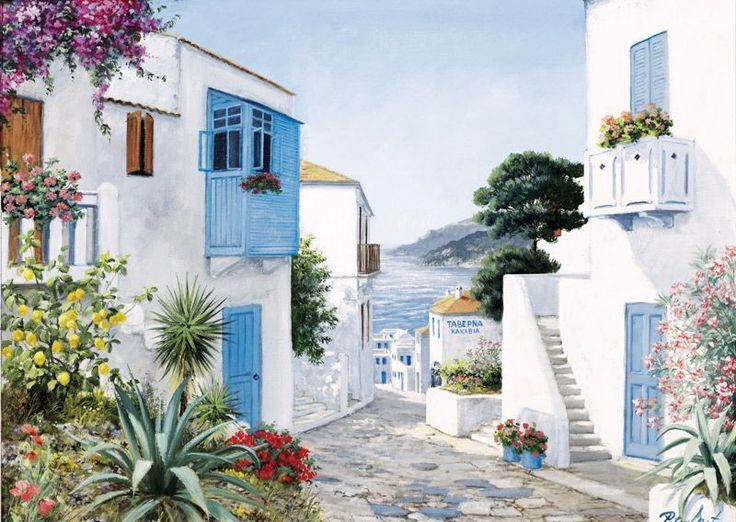 The Mediterranean-style houses are built with a white exterior, and pigmented with colorful flowers on the windows and in the gardens. But these white buildings are not the only attractions of the resort. The city houses the Mausoleum at Halicarnassus, which was built between 353-350BC for King Mausolus. The mausoleum is considered one of the Seven Wonders of the Ancient World. Bodrum Castle is another important symbol of the city. Located on a promontory, magnificent scenery can be viewed from the battlements of the castle. It houses the Museum of Underwater Archaeology, displaying the underwater archaeology treasures amassed from the building’s renovation. These monuments, coupled with the pretty backdrop of Bodrum’s white concrete, make this town a hot spot for tourists. Located in south-eastern Anatolia, Mardin is one of the most picturesque cities in Turkey. The whole city has been designated a UNESCO World Heritage Site, and is remarkable for its numerous baked brown buildings cascading down the hillside. 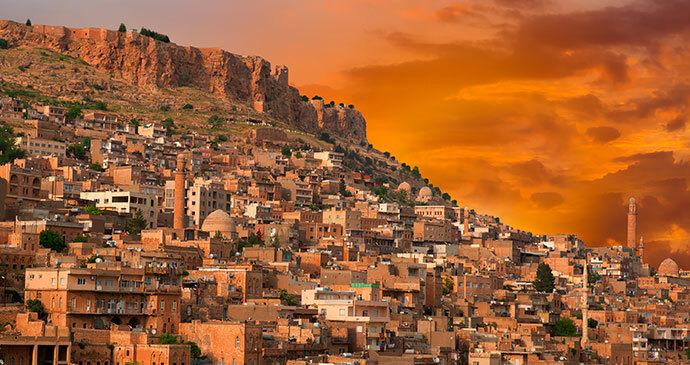 Mardin is home to excellent Syrian cuisine, and astounding historic Arab architecture. A citadel lies at the top of the hill. It is an old fortress which was turned into military zone. Despite the citadel being inaccessible to tourists, it still gives the city an impressive, distinctive air. Mardin is also home to a number of stunning mosques and churches. Among them includes the Great Mosque which was constructed in the 12th century, whose towering minaret soars above the city’s winding streets, and the Deyruz-Zafaran Monastery, one of the oldest monasteries in the world. 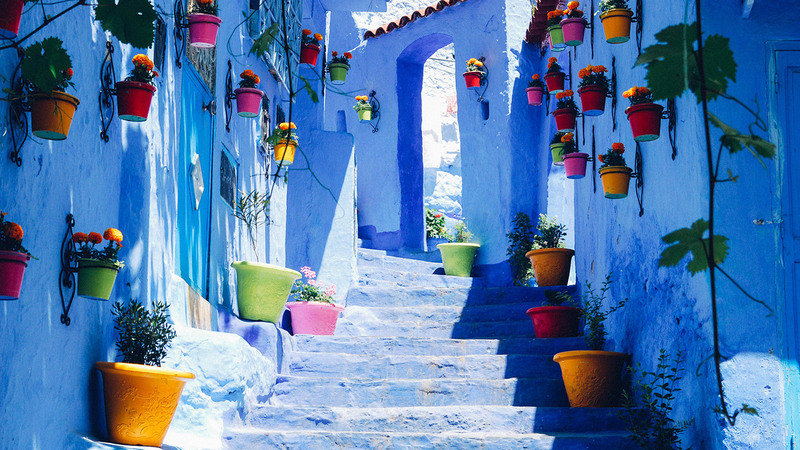 Chefchaouen is an otherworldly escape nestled in Morocco’s Rif Mountains. 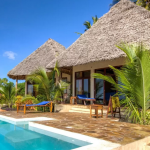 With its distinctive palette of blue and white buildings, a striking contrast with the arid setting, this popular tourist town has plenty to offer. Founded in 1471, Chefchaouen served as a fortress for exiles from Spain. Over the centuries, the city grew and welcomed Jews and Christian converts alike. Chefchaouen’s buildings are painted powdered-blue for religious reasons. 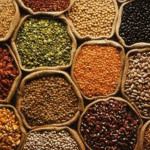 Jewish teachings suggest that by dyeing thread with tekhelet (an ancient natural dye) and weaving it into prayer shawls, people would be reminded of God’s power. The memory of this tradition lives on in the regularly repainted blue buildings. Today, Chefchaouen is a rich cultural tapestry of Berber tribespeople, Muslims, Jews, and the descendants of the exiles from Spain. Izamal is one of Mexico’s Pueblos Magicos (Magic Towns), a designation for Mexican towns that have an important cultural significance. 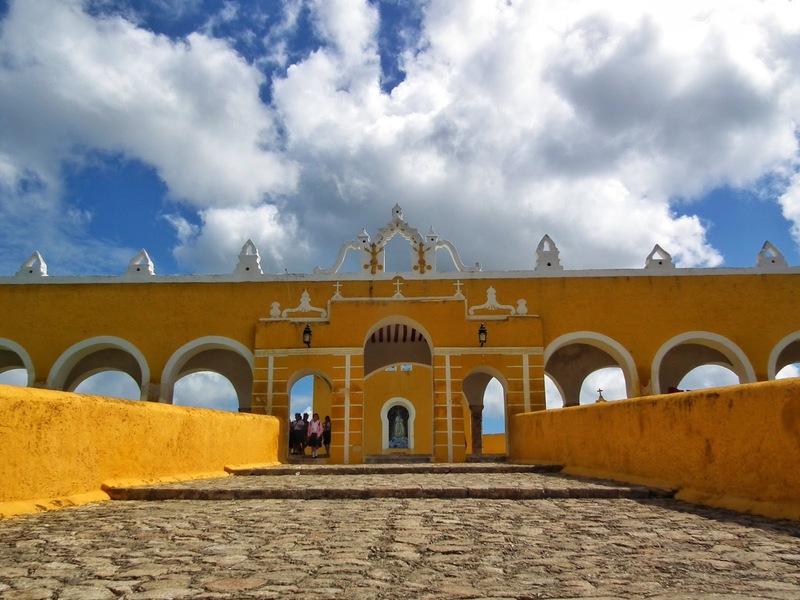 Houses, shops and churches throughout Izamal are all painted the same shade of golden-yellow to match the central church, Monastery Basilica of San Antonio de Padua. The town has been nicknamed La Ciudad Armarillo (The Yellow City) as such. Izamal was an important Mayan religious centre. A tourist favourite is the ruins of four large pyramids that overlook the town, such as the Kinich Kak Mo Pyramid. Built during the early-Classic period, this pyramid spans an entire block and offers magnificent views of Izamal and the surrounding Yucatán region. After the arrival of the Spanish, the Mayan pyramids and temples were destroyed. Colonial buildings and churches were built in their place, often using the original Mayan stones and building materials.